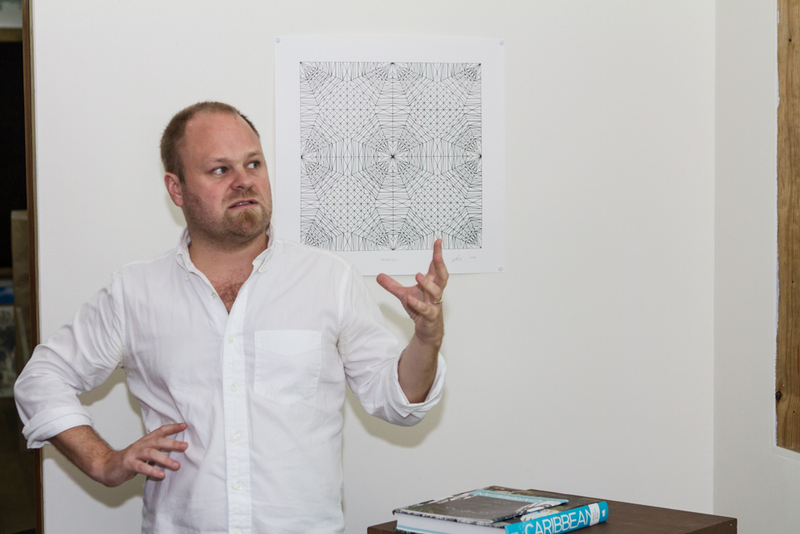 Chief curator at the Pérez Art Museum Miami, Tobias Ostrander, giving his presentation. Photo by Dondré Trotman. Fresh Milk invites you to view this four part documentation of the presentation by Chief Curator at the Pérez Art Museum Miami, Tobias Ostrander, who spoke at our public event FRESH MILK XIV, which took place March 20, 2014. Tobias also discussed his interests in developing future collaborations with art institutions across the Caribbean region as part of his thinking on a “Strategic Regionalism” which seeks to create increased dialogue between the Southern United States, Caribbean basin and Central and South America.